At UCCC we believe in the power of community to heal whole children as well as whole communities. 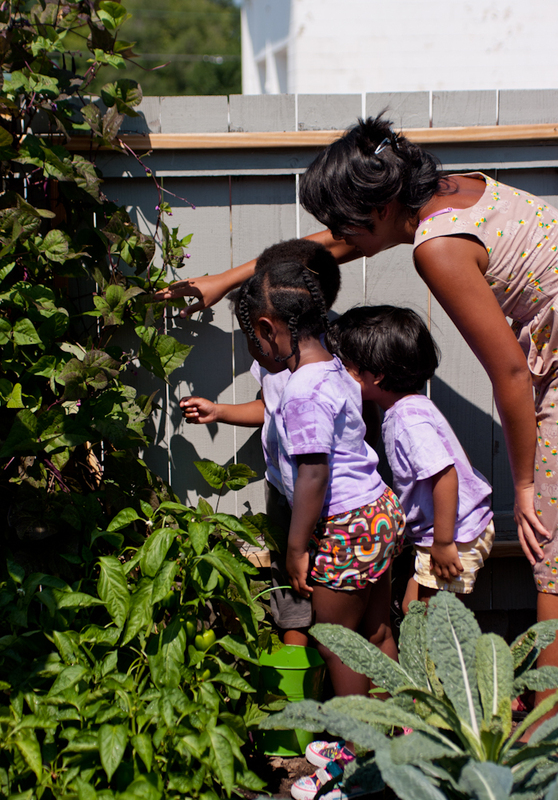 The garden has been a wonderful place for our children to reconnect with the natural world while becoming more conscious of their food and nutrition. 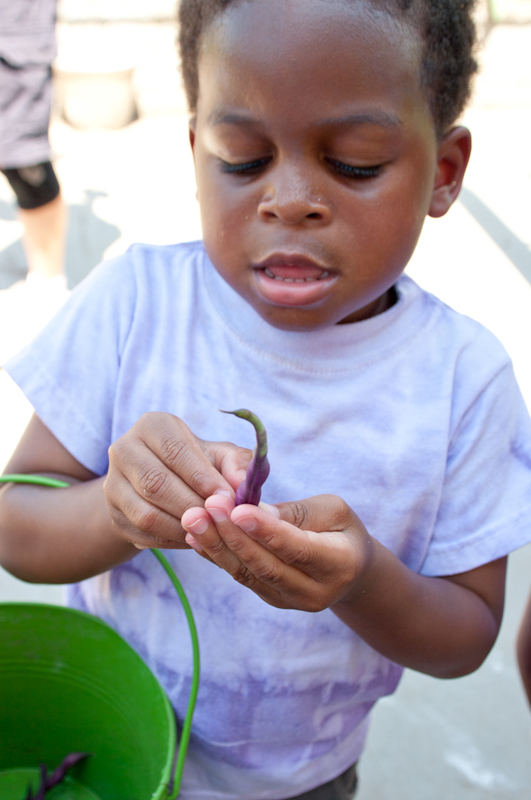 Every day, I see children (and adults) exploring soil, water, plants, and bugs. What a joy! 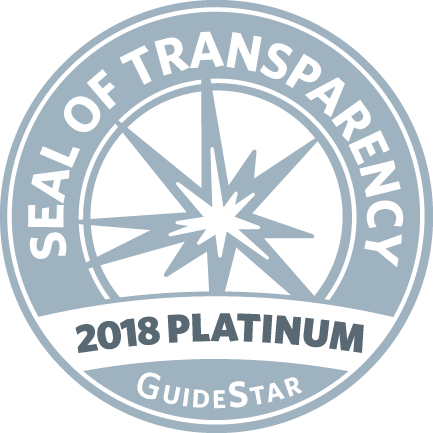 However, the most important aspect of this garden is the opportunity to form strong, healthy relationships with teachers and other UCCC families. The UCCC teachers need your participation to make our school garden a true success. Please consider the ways you can become involved. Attend a Garden Day: The first and third Wednesday of every harvest month will be designated as a Garden Day. Your child’s teachers will schedule a harvest or a planned lesson in the garden where the children will study a particular plant or other garden related theme. Later, an activity will be planned involving the plant or theme. This is an opportunity for you to see your child in action in the garden, to interact with their peers and teachers, and to participate hands-on! Please come to the harvest, the activity, or both. The first Garden Day is this Wednesday, August 3rd. Contact your child’s teachers for more information. Join us as we go in-depth into the garden!!! 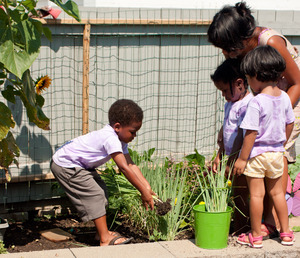 Consider forming a Parent Garden Committee: This would be a new committee with members who are passionate about nature, gardening, and cooking within the UCCC community. The Parent Garden Committee would work closely with the Teacher Garden Committee to plan special events, fundraising, garden maintenance, and to network with other community gardens and possibly restaurants. If interested, please contact Leah Smith (Starburst teacher) in person or by email at lsmith@uccc.org. Volunteer: You can donate time and energy with volunteer hours. An official Parent Garden Work Day is being planned near the end of the growing season. You will be informed of the date in the upcoming weeks. However, if you can not commit to committee meetings or are unable to attend Garden Days or a Parent Work Day, please consider volunteering. The garden needs lots of maintenance throughout the year. Watering, weeding, planting, etc. are all tasks that you can help with. Teachers will love you and the children will want to help. Your time and energy are wonderful gifts that benefit the garden. Calling all artists! A mural, mosaic, sculpture, or any other outdoor art is wanted to brighten our playground space. If you have ideas, skills, and/or artistic talents, bring them to a Teacher Garden Committee Meeting. We are thinking in particular of a garden mural along one of the garden fences. We would like to consider children’s involvement in the process. If you have painting skills or any other ideas, let us know! Next Teacher Garden Committee Meeting: August the 2nd, at 4:45 pm. Phew! I know this is a lot, but there are so many ways to gift the garden. Please consider how you want to get involved. Remember, gardens spring to life when there is nurture within a community. Surely, UCCC is such a place. Let us as a community of parents, educators, administrators, youth, and children come together to nurture this invaluable aspect of child and human development.